We first met Ben Cuddy at FEMA’s Joint Field Office in Queens, NY, during Superstorm Sandy recovery operations. J&M was providing client support for economic recovery initiatives in the region, while Ben was helping communities prepare recovery plans as part of FEMA’s community planning team. We’re going to let Ben tell you a little bit about his move from DC to NY and back to DC. I had initially returned to New York from DC, where I completed my bachelor’s degree in political science and master’s degree in city and regional planning, to contribute to neighborhood planning projects in the Bronx for the City’s planning department. Immediately after Superstorm Sandy, I helped deliver supplies from a donation center in lower Manhattan to the isolated neighborhood of Red Hook, Brooklyn. Experiencing the inefficiencies in getting available goods to people in need (such as blankets prior to a snowstorm) ignited my passion to explore how I could help improve the systems in place for response. My time in New York provided an opportunity to work on recovery and resilience projects with communities in Long Island where my grandparents lived, my parents grew up, and where I went to high school. During this time, I collaborated with J&M on executing small business recovery workshops, where we helped recovering businesses identify and access available resources to support recovery.  It was through this effort that I learned to appreciate J&M’s client- focused support – ultimately ensuring governments, institutions, and organizations are well equipped to plan for, withstand, and recover from potential disruptive events. So, I joined their team and headed back to DC. Since joining the J&M team, I’ve provided client support through program management and outreach focused on working with communities to make physical, economic, and socially sustainable decisions that reduce risk and increase local resilience. J&M’s professional environment ensures a great work/life balance as well as opportunities for professional growth and advancement of knowledge. When I’m not at work, you can find me cheering on the local sports teams, specifically taking in a Nationals or DC United game. Experiencing the electricity at Nationals Park on a Friday night is the perfect way to kickoff a weekend. DC United’s environment of continuous drums, bouncing stands, and pupusas may the most unique in the MLS. I also enjoy exploring new restaurants in the District – and trying to recreate dishes at home.